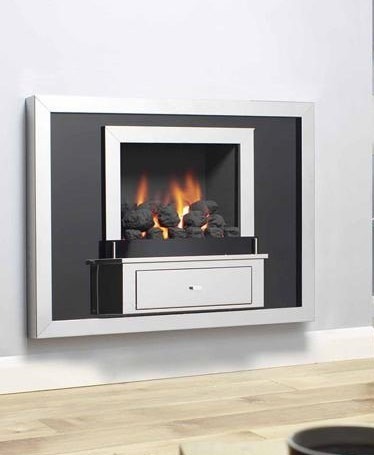 With a truly fantastic collection of hole in the wall gas fires and hole in the wall electric fires, The Fireplace Warehouse has wall mounted fires to suit every home and every personal preference. As the United Kingdom’s number one supplier of fireplaces and fireplace accessories, we have a range of traditional and contemporary wall mounted fires guaranteed to add a touch of style to any living space. Hole in the wall fires are a perfect solution when you are short on space but want that warming, cosy focal point to your room. Ideally they are installed directly into a chimney breast, although some can be mounted almost flush against any wall to take up as little space as possible. In addition to saving you space, wall mounted fires can be a very versatile alternative to your traditional fireplace, with installation possible at a variety of heights to work around your existing décor and personal preference. 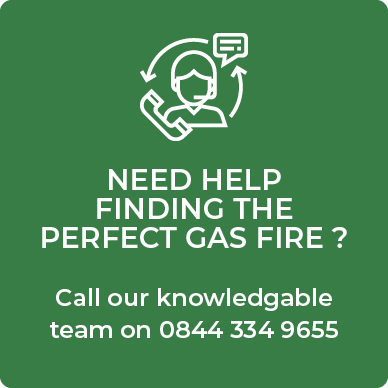 With hole in the wall gas fires and hole in the wall electric fires both available from The Fireplace Warehouse it is easy to find something that will suit your current fuel supply. As an added advantage, the majority are operated with a simple remote, meaning they are easier to manage than traditional fires and give you greater control when it comes to finding the perfect temperature. With an energy efficiency rating of up to 89%, hole in the wall fires are an extremely efficient way to heat your living space and offer one of the most cost-effective and attractive alternatives to standard fireplaces. If you are trying to create a traditional look in keeping with your period property, a model such as the Legend Vantage four-sided conventional flue make an ideal addition to any living space. For a more modern wall mounted fireplace, the sleek design of the Slingshot in natural limestone or the impressive Morais limestone fireplace will help you to craft the sophisticated contemporary look you desire. With an unmatched selection of styles, fuels and fitting options, The Fireplace Warehouse is the go-to place if you are considering a hole in the wall fire. 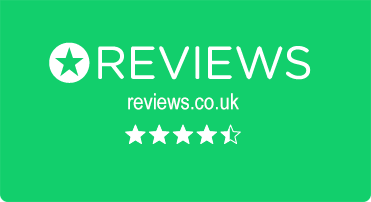 With highly-trained staff on hand to advise you on the best product for you home, you will soon be able to bring a true touch of style to your living room and enjoy the warming glow of a wall mounted fire.